Successfully saved Chocolate Zucchini Muffins to your Calendar. You can also save the ingredients to your Grocery List. 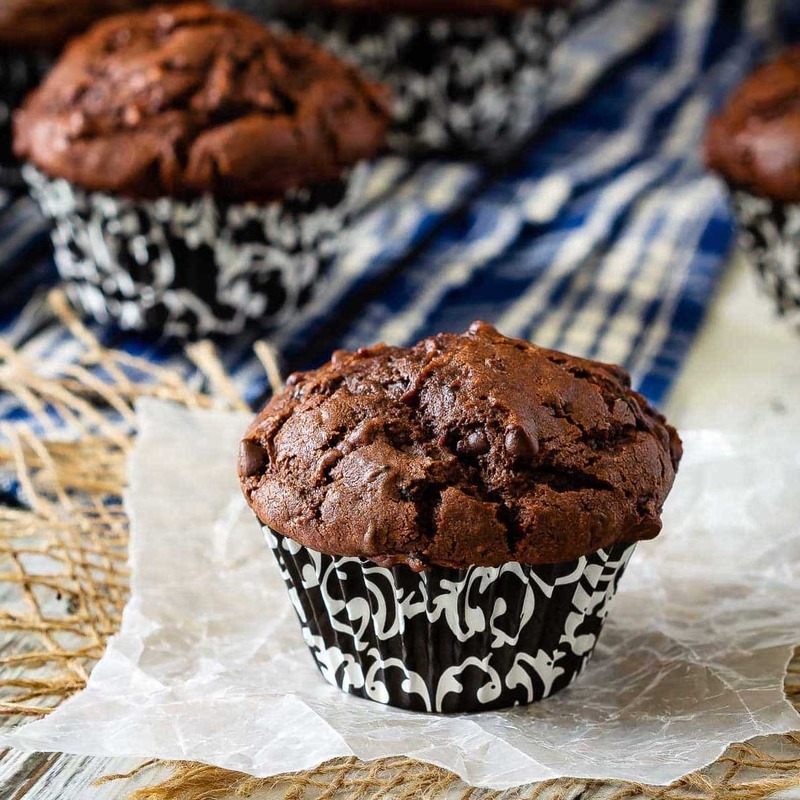 These chocolate zucchini muffins are a great way to use up all that garden zucchini! Moist, chocolatey, delicious muffins that everyone will love!